Having a need for carpet repair service is often an immediate need, which may come as a surprise to you. Most people call us today to do a repair because they need it now. They have decided to sell and the photos of the home are being taken tomorrow, ripples across the living or bedroom make it imperative to get the carpets stretched NOW! An iron jumped on the carpet and they can’t stand seeing the damage. Getting home and finding you dog has eaten a hole in you carpet or a cat got closed in a bedroom and kept pawing under the door until there is no more carpet. Did your kids help with the laundry and you now have bleach spots on the carpet? No Problem! What ever your reason is, I am compelled to give good service to you! As quickly as I can when it fits into your schedule I will show up at your door and do my best to repair your troubles. 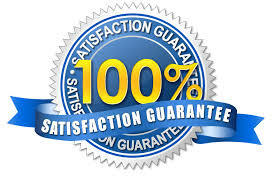 Fast, friendly and with a seven year guarantee so you will know it will be done right. 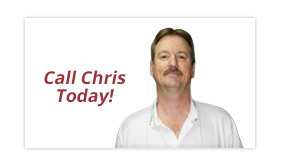 Read the testimonials so many happy people just like you have written after their carpet repairs. Previous Post:Will I See The Seams In A Carpet Insert? Next Post:Where do I get a piece of carpet for a repair?